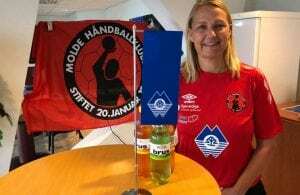 Dutch Handball Federation appointed Helle Thomsen for the new coach of the women’s national team. Contract with former Swedish NT coach is signed until Women’s EHF EURO 2016 in Sweden, where Dutch girls will try to continue with fantastic results began from December 2015, when they won silver medal at World Championship 2015 in Denmark, afterwards Groot and girls won fourth place at Olympic tournament in Rio. 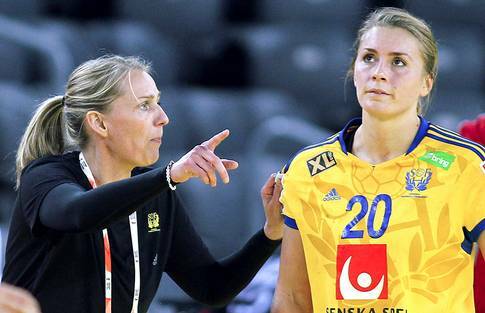 Thomsen won bronze medal with Sweden at Women’s EHF EURO 2014 in Croatia. She worked four years as a coach of Danish FC Midtjyland with a lot of success. Next Story → Barca conquer FLENS Arena!